Welcome to Capital Volvo Cars of Albany! Here at Capital Volvo Cars of Albany, we're committed to providing you with the latest new 2018-2019 Volvo vehicles our preferred automaker has to offer, and we think you'll be impressed with the latest lineup. Safety has always been a top priority for Volvo, and combined with all-season performance, impressive efficiency, and European styling options, we're sure drivers in Albany, NY and our serving communities of Rensselaer NY, Troy NY, Schenectady, NY and Latham NY will be more than content with what we have on display at our showroom location. 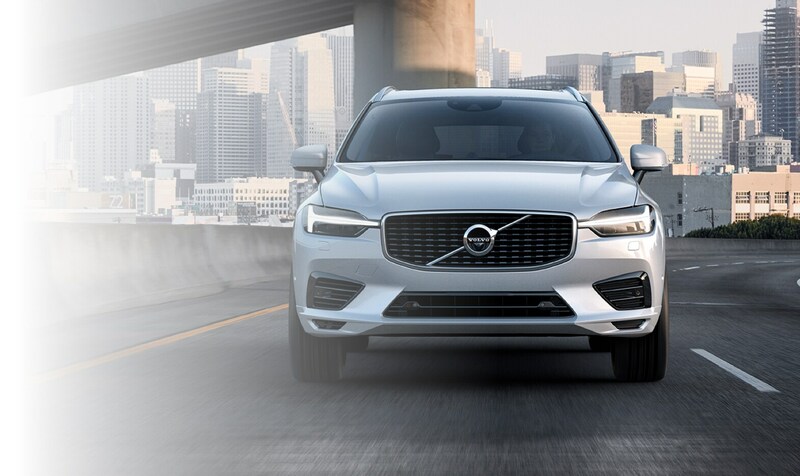 This includes models like the Volvo S60 and S90 sedan, the rugged V90 Cross Country, the all-season-equipped Volvo XC60 SUV and the AWARD WINNING XC90, all of which have the highest safety to offer our loyal patrons. Of course, if a used model is what you're after, we have a large inventory of pre-owned models from the likes of Volvo and many other large auto manufacturers. 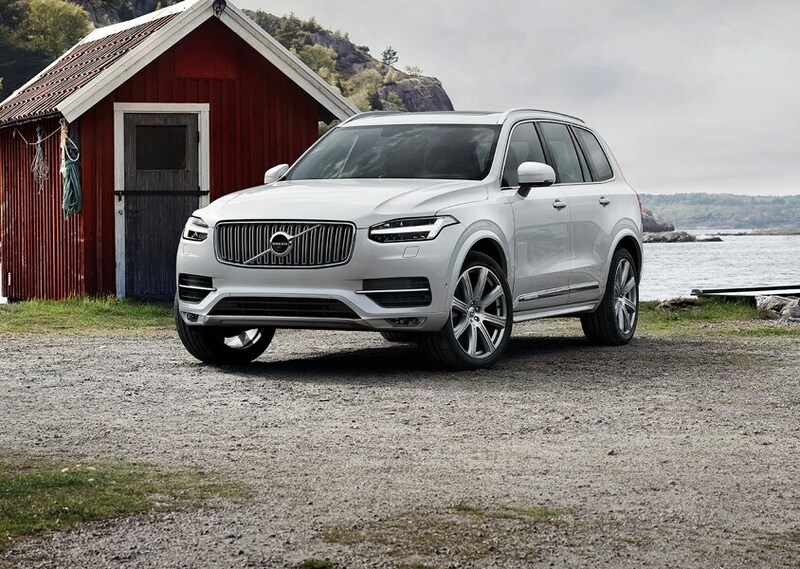 Our selection of certified Volvo vehicles are something to marvel at when you visit our dealership near Rensselaer NY, Troy NY, Schenectady, NY and Latham NY. 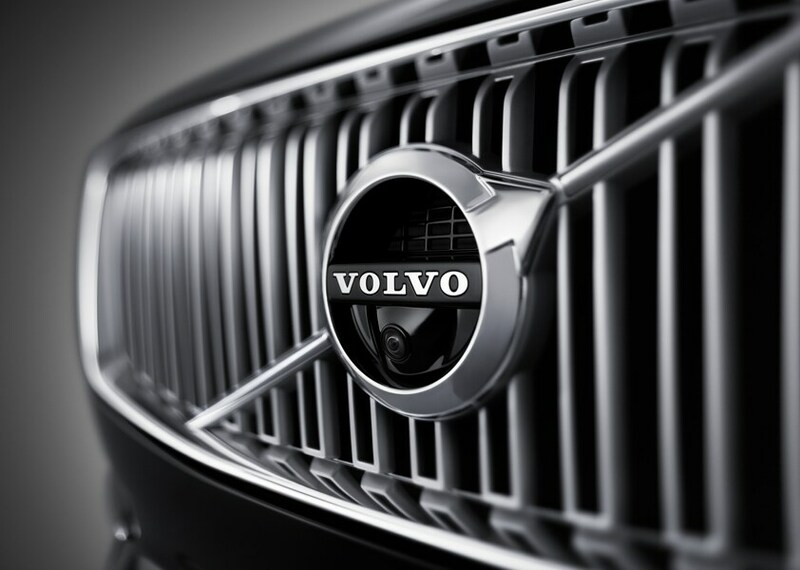 After you've selected the model that is right for you and our family, you can use our many Volvo services. This includes help from our finance center concerning the right payment plan for your budget, which includes Volvo lease and loan options. 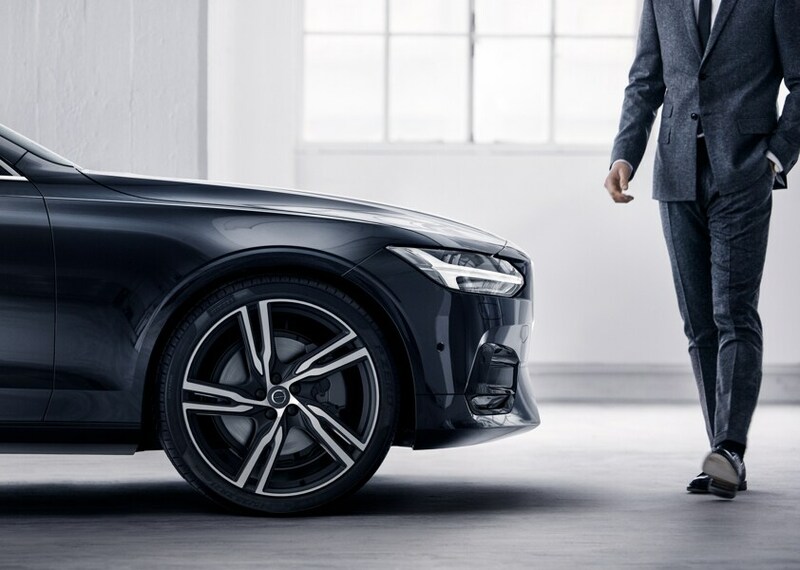 You're also welcome to continue a relationship with our dealership and ensure the longevity of your Volvo by visiting our on-site service center, where you'll find Volvo maintenance experts and OEM-certified parts. Make a change for the better this season. Visit us at 347 New Karner Road in Albany and get better acquainted with our available Volvo models for sale on our lot. We look forward to meeting you soon at our luxury car dealership serving the areas of Rensselaer NY, Troy NY, Schenectady, NY and Latham New York!